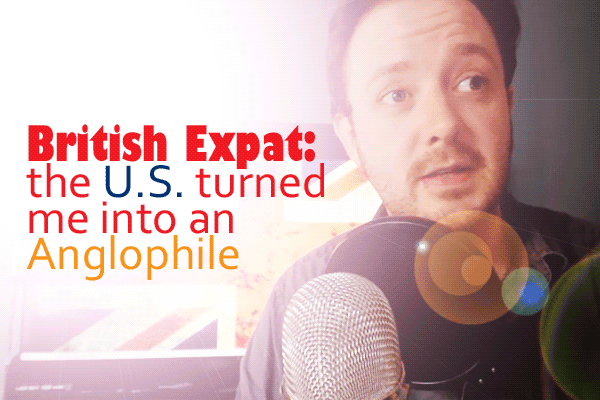 Lost in the Pond editor Laurence Brown reveals some of the British paraphernalia he's acquired since moving to the United States. 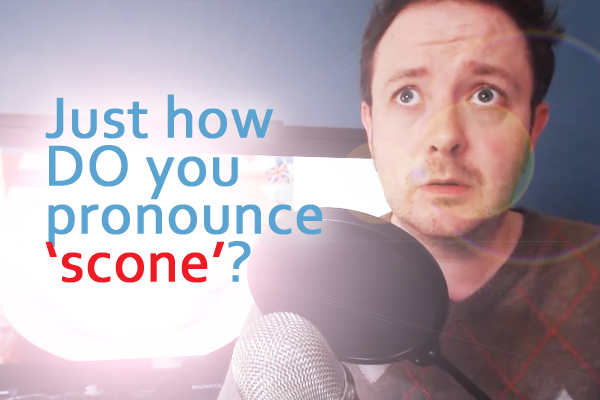 It's one of the oldest British English debates in the book—how does one pronounce "scone"? 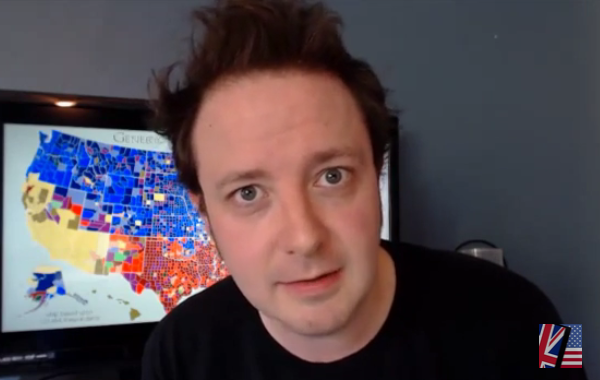 In this mini-debate with his wife, Laurence tries to provide some answers. 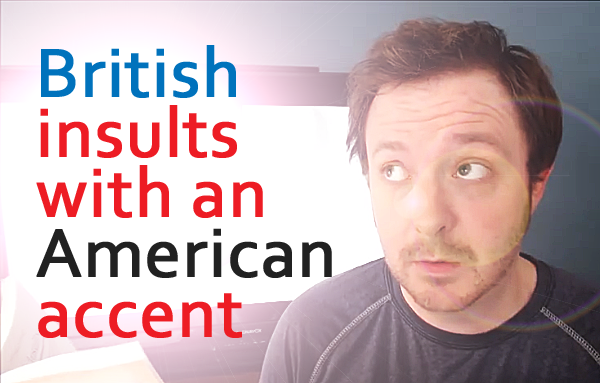  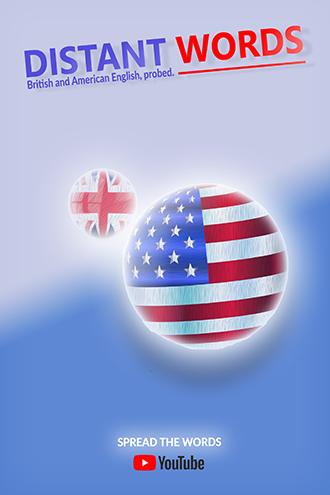 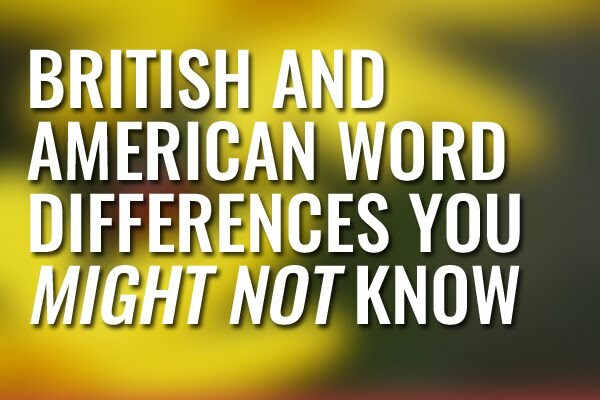 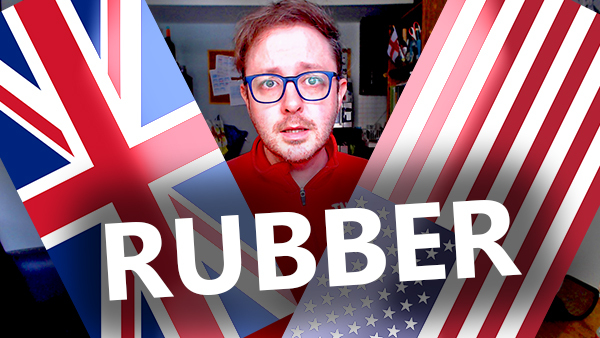 When I return to the UK after my Stateside expat experience this year, I’m pretty sure I will still be slipping out all the Americanisms I’ve adopted during my three years here. 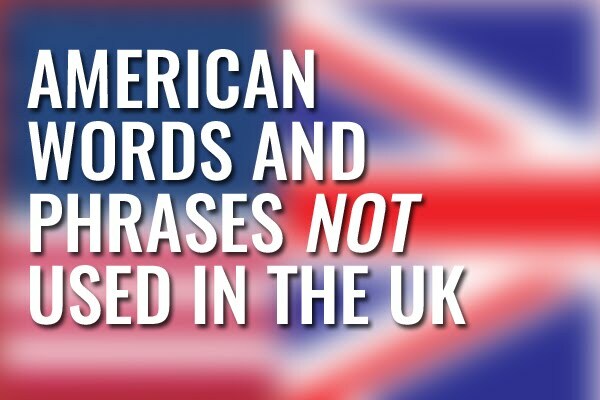 How easy they doth slip from my British tongue.